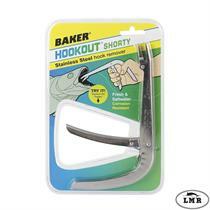 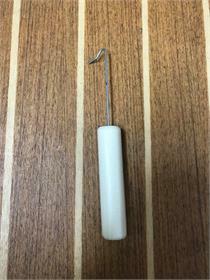 Baker Shorty H6S Hookout - Stainless Steel Dehooker - Hook Remover - The hook remover choice for decades! 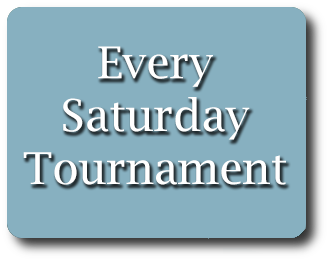 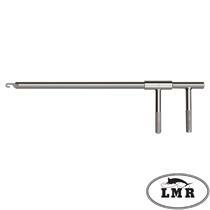 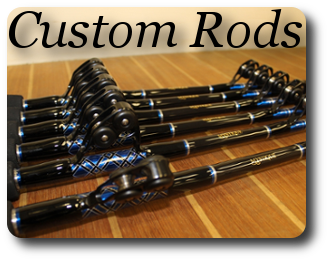 Very durable, stainless steel, trigger grip operated and gets the hook out easily! 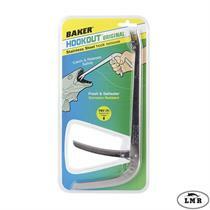 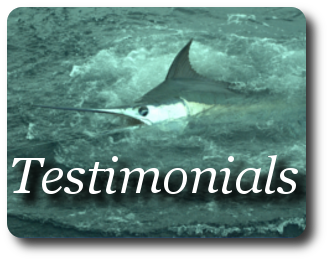 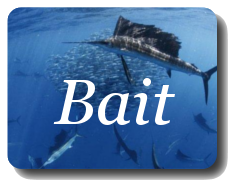 These bait removers are great to have they keep your bait unharmed in the de-hooking process. 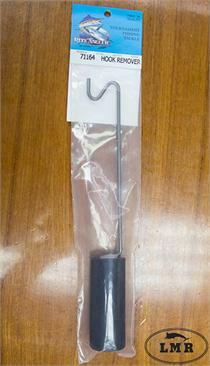 Features a highly visible orange float on the handle. 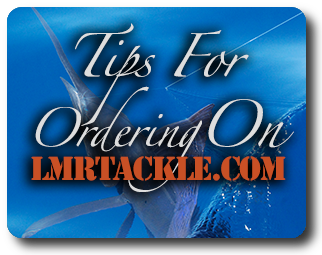 Length over all is 6 inches.